At Home In Louisville Real Estate Group will be hosting an Open House This Saturday June 20th from 2-4pm at this desirable Craftsman Style Bungalow in Parkside. The home features tons of character and is positioned on Edgewood Place between Alta Avenue and Bonnycastle Avenue. In liue of a street Edgewood is a walking courtyard with no car traffic. Come view this fantastic home in a great location! Call 502-371-1173 for additional information or visit us this Sunday from 2-4! Directions: Bardstown Rd or Cherokee Rd to Alta Ave or Bonnycastle Ave to Street. Take a tour of this beautiful home in St Matthews this Sunday June 21st from 2:00-4:00pm. 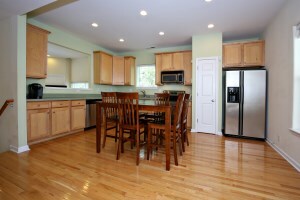 Tour this lovely updated Cape Cod with 3 Bedrooms. 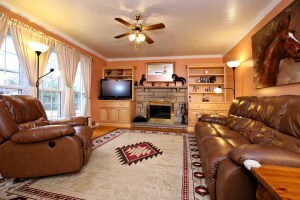 Fantastic location within walking distance of dining & shopping. The home features a one car garage, screened porch, and fenced yard! Call for more information about open houses in Louisville this Sunday! At Home in Louisville Real Estate Group will be hosting two Open Houses this Sunday June 14th from 2-4pm! 402 Cliffwood Hill Way is a beautiful stand alone town home with 3 Bedrooms and 2 1/2 Baths just off of Frankfort. 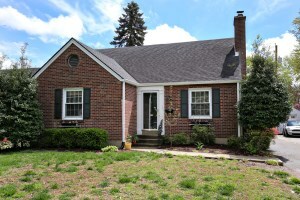 4413 Southridge is a lovely 3 bedroom ranch with a walk out finished basement in Prarie Village. You'll love these move in ready interiors! Call 502-371-1173 today for more information or visit our team at these Open Houses in Lousville this Sunday!